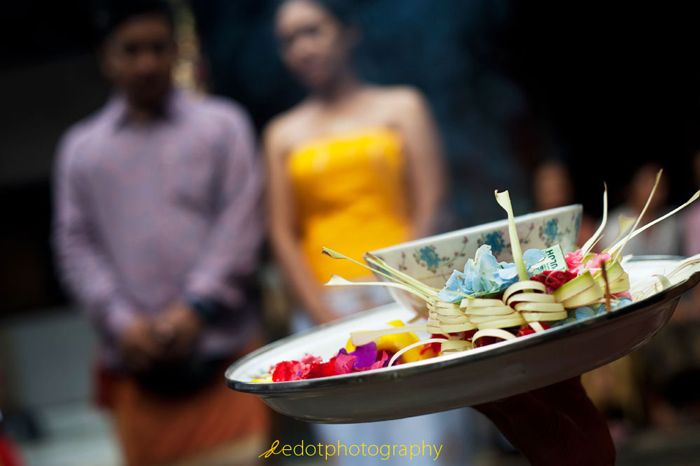 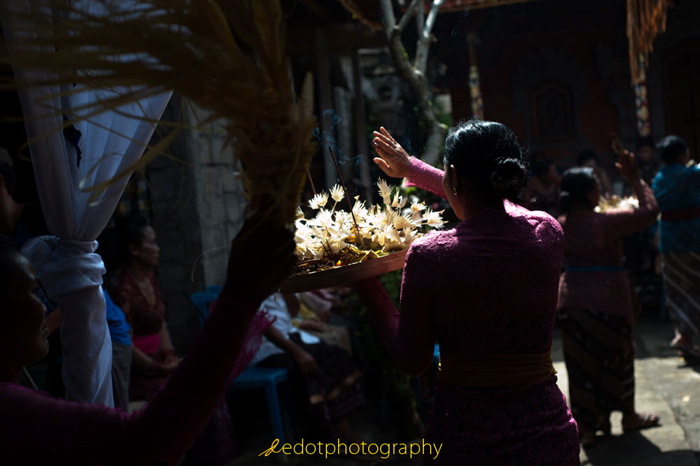 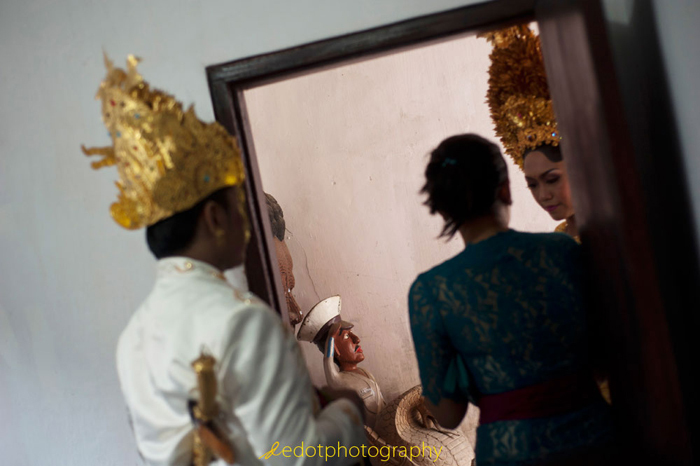 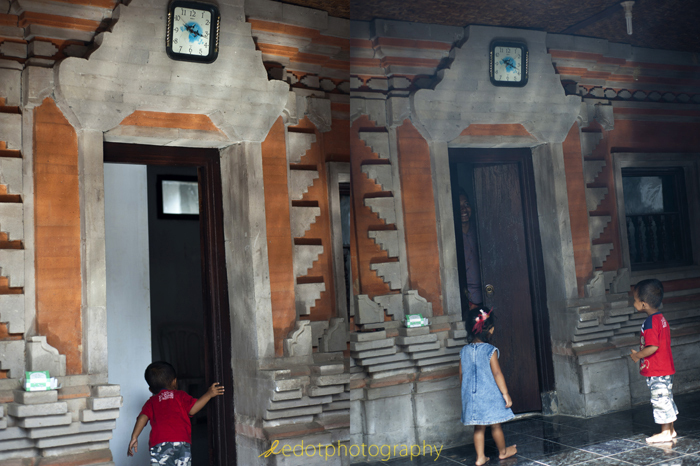 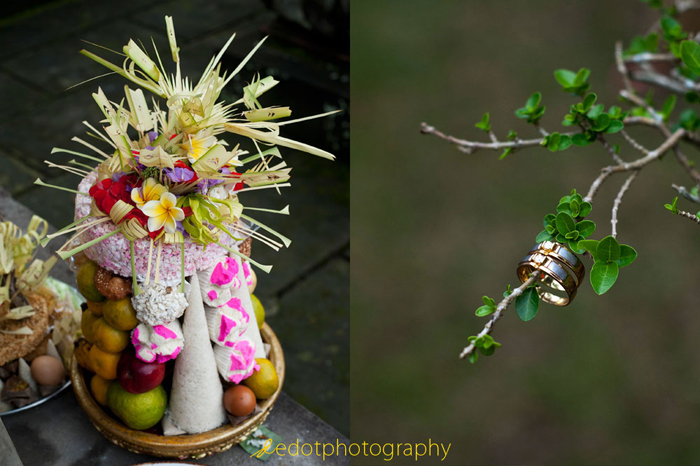 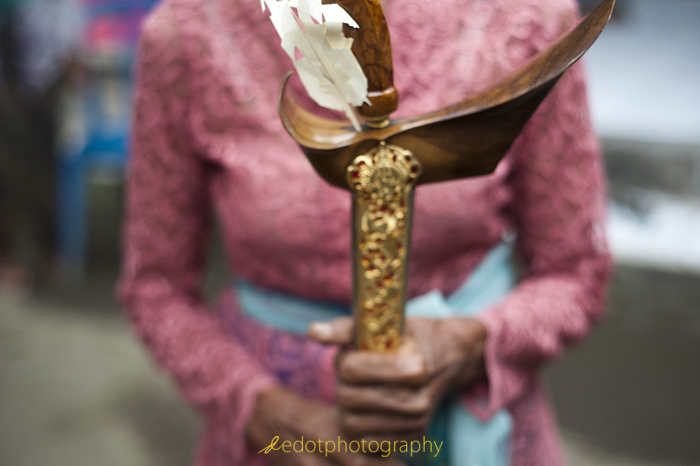 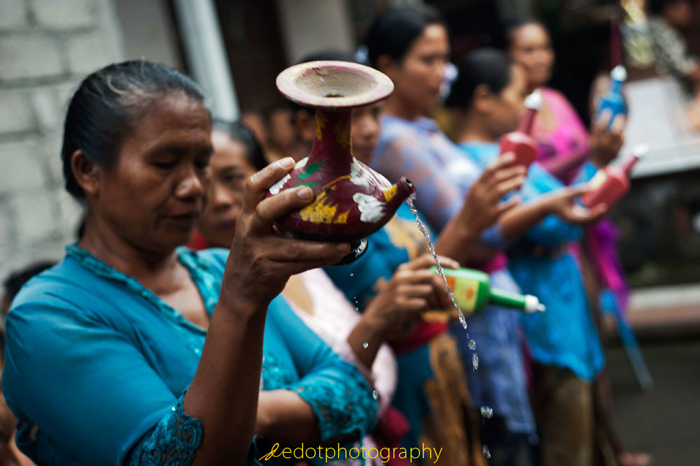 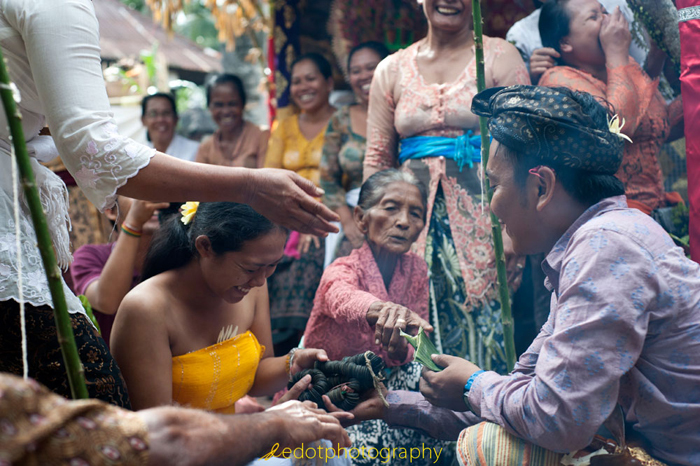 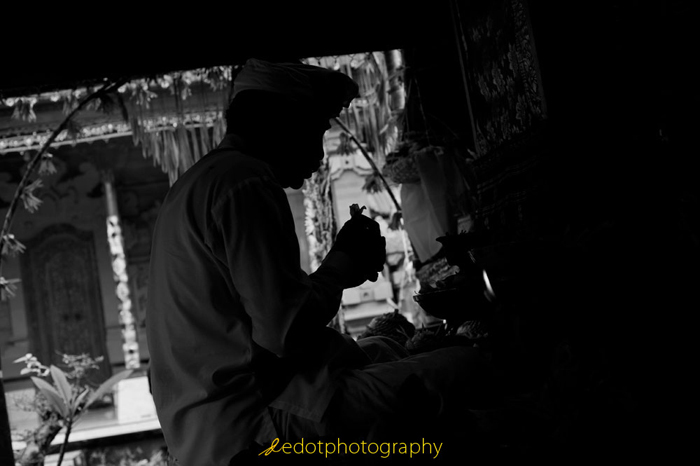 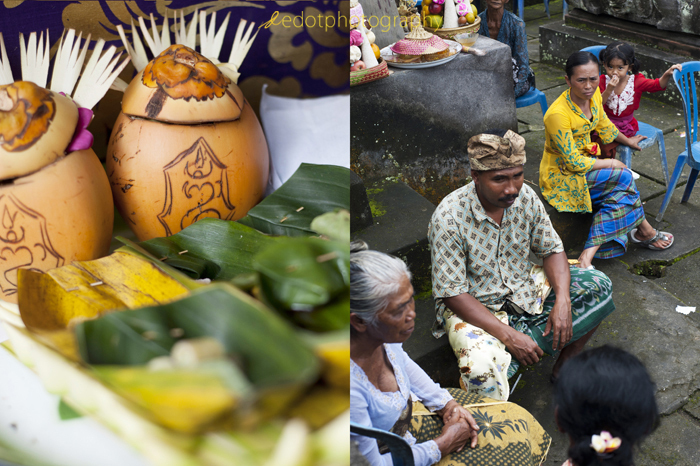 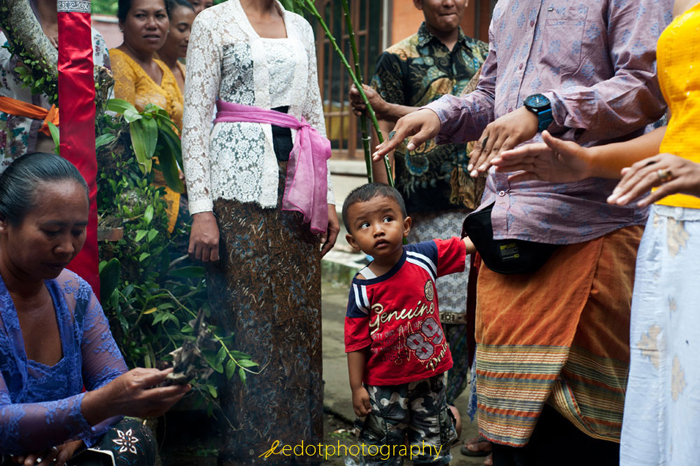 This is umpteenth time I has shot a traditional Balinese wedding, many stages of Balinese cultural traditions that must be passed by a couple Edi and Shinta.Wedding ceremony was taken at the groom's home located in a small village in Gianyar, Bali. 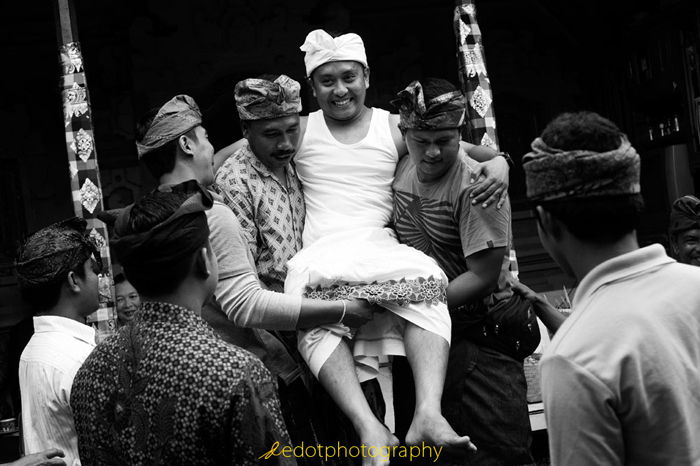 The groom, Edi is my friend, he was a photographer but now he is wedding videographer. 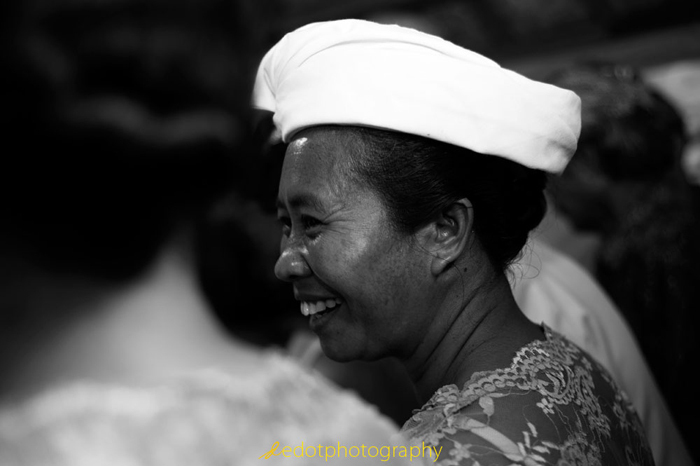 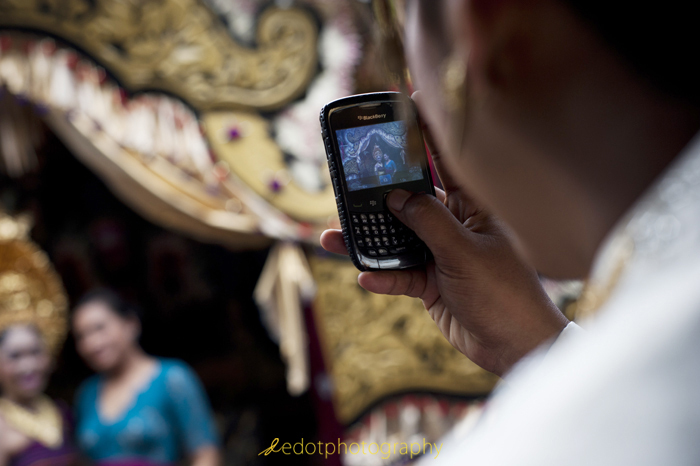 While the bride Shinta was born in Jogjakarta and currently she is working in Bali, there are very a nice couple.